It seems I'm always reading something though I would say a large measure of it has been online articles in recent times. I'm working through book submissions too. With all that I've managed to do some other reading too, including ebooks and hardback books. Reading is fundamental for the writer. It's like our primary fuel. While I've definitely been reading far more nonfiction lately, I know that fiction is just as crucial to the work. What have I been reading? Well, an assortment of things really. As I've already shared here before, I've not been writing much. Publishing has taken the larger share of my work time. Just the nature of things right now, I suppose. Still, I've been taking a few steps back into writing more regularly. Part of my preparation has been reading books on the craft of writing. 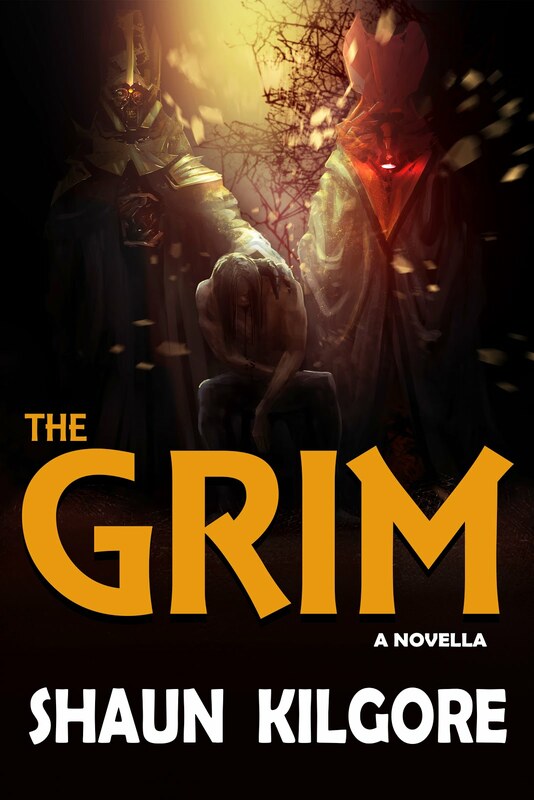 I purchased a writing ebook bundle which contained work I'm still reading through but I have to say I started with the two books by Dean Wesley Smith first. His influence is profound for me as a creative writer. 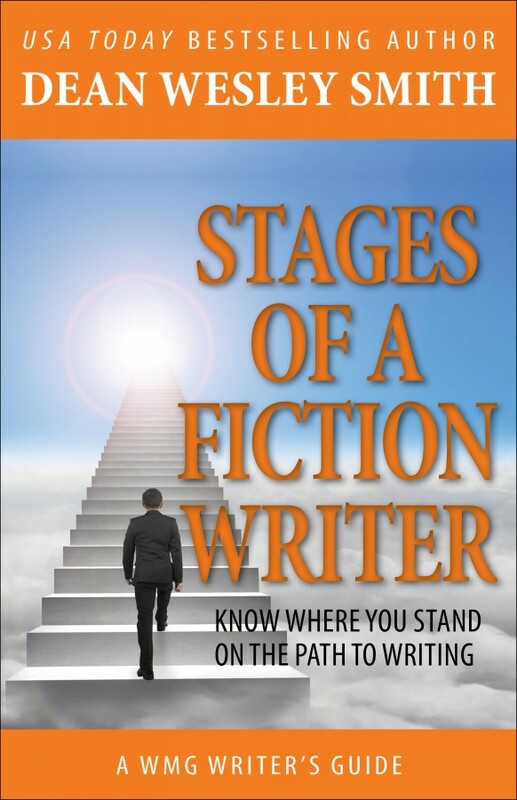 The first one, Stages of A Fiction Writer, was very illuminating about how authors at different points in their careers think about the process of writing. 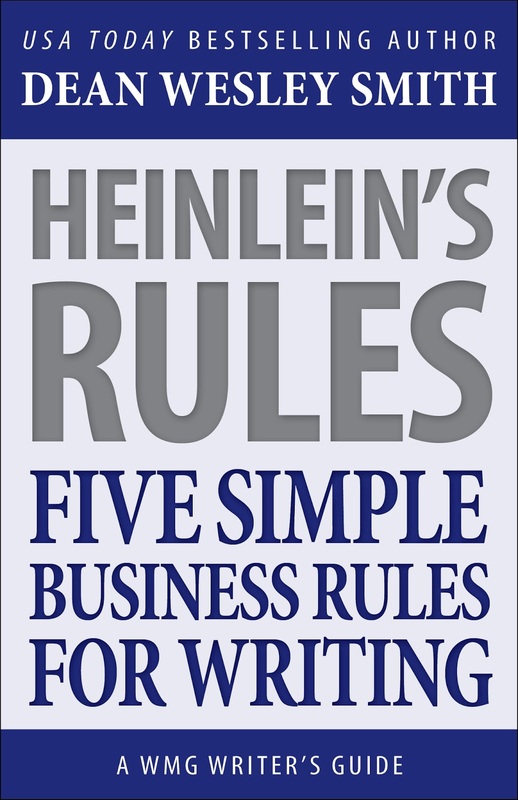 Then there is a big one, Heinlein's Rules: Five Simple Business Rules For Writing. 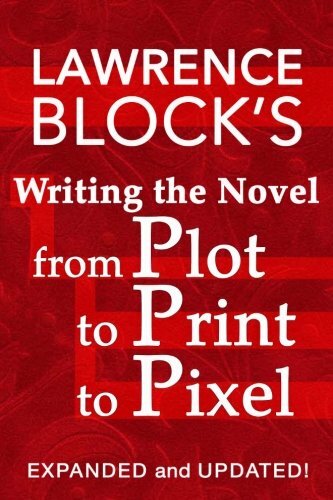 Then I went to a book by one of the older pros, Lawrence Block. He wrote a book years ago called From Plot To Print. Now that book has been updated in a new edition and titled From Plot To Print To Pixel. This one I'm still reading and taking my time. His insights have been invaluable too. I've read several of his nonfiction works about writing but haven't had much opportunity to read his fiction to see how he puts so much of what he writes about into practice. 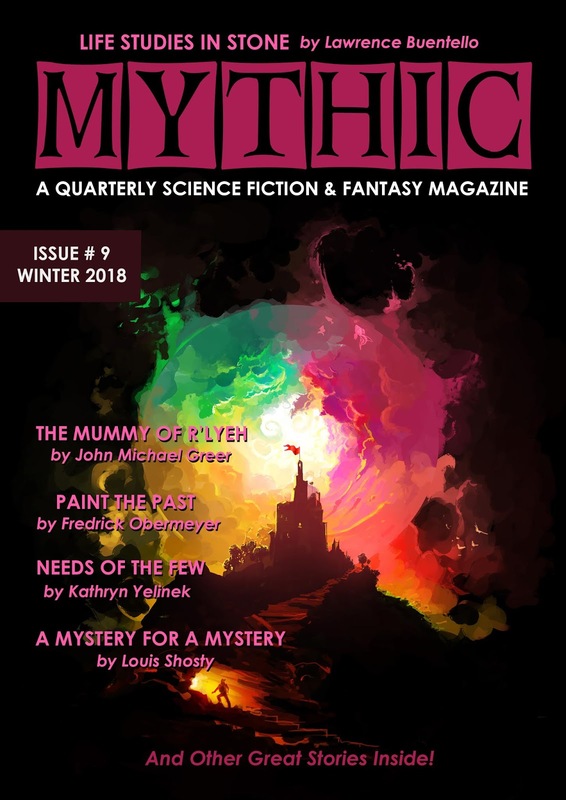 Block started writing in the 1950s and remembers the old pulp magazines of the day and contributed to some of them as well before heading more firmly into the direction of novels. The man's written many novels and short stories over the course of his career -- which has been a fascinating one. One of my ongoing research projects was inspired by the writing philosophy of Dean Wesley Smith and it hearkens back to the old pulp magazines of the early to mid 20th century. Many writers were prolific and had long careers. Their stories inspire me just as they inspired Smith. One of his recommendations was a book, an auto-biography of one pulp writer detailing his career writing for the pulps up until he went to Hollywood to write for film and later television. 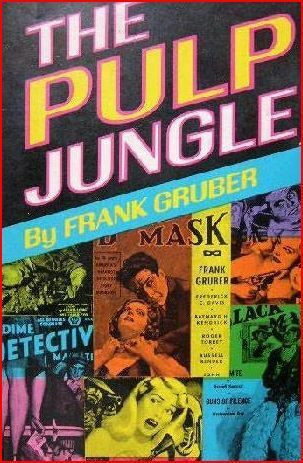 Writing in 1967, nearly the end of his life, Frank Gruber's book, The Pulp Jungle, was a very quick read for me and I find myself wanting to read it again just to absorb the hard realities of making a living off fiction back in the 1930s. Very illuminating and informative. I've got to add this one to my library, I think. 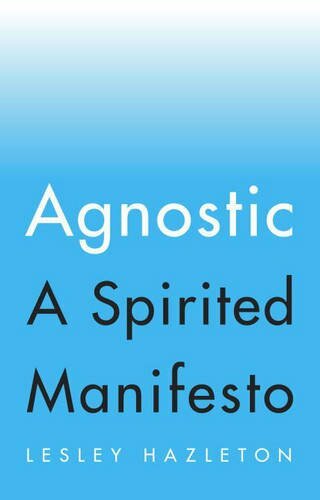 With so much writing and publishing facts floating around, I needed a slight departure and found a book called Agnostic: A Spirited Manifesto at the library. As of this writing, I just finished the book. While I don't speak of it much here, I have a deep and abiding interest in spirituality, philosophy, and religion. In the pages of this book by Lesley Hazelton, I found much that resonated with me personally and insights that I hadn't considered. I won't go into it much more than that, but if such subjects interest you, I highly recommend her book. I have to say that even with so much going on here, I find it's necessary to get caught up in a good book. That fact is at the heart of my writing and one of the main reasons I am a publisher too. So on it goes. I hope to get back here sooner, but I at least wanted to put down a monthly post. The writing is coming back up and I hope to share more of that with you in coming weeks.